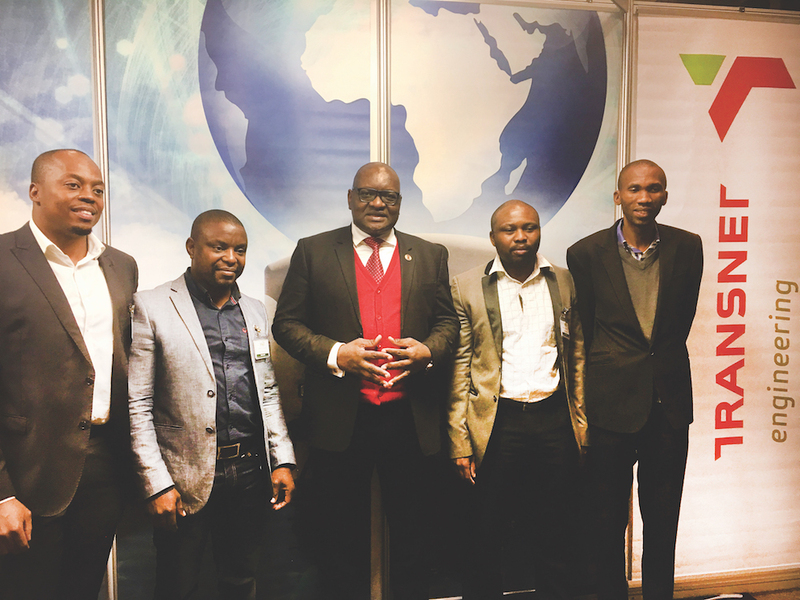 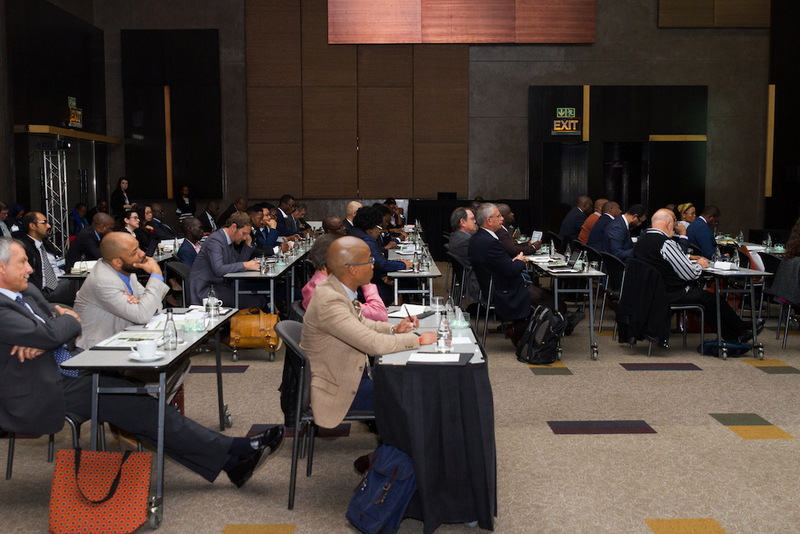 The annual Infrastructure Africa Business Forum in Sandton is providing a platform for women’s development in traditionally male-dominated infrastructure sectors. 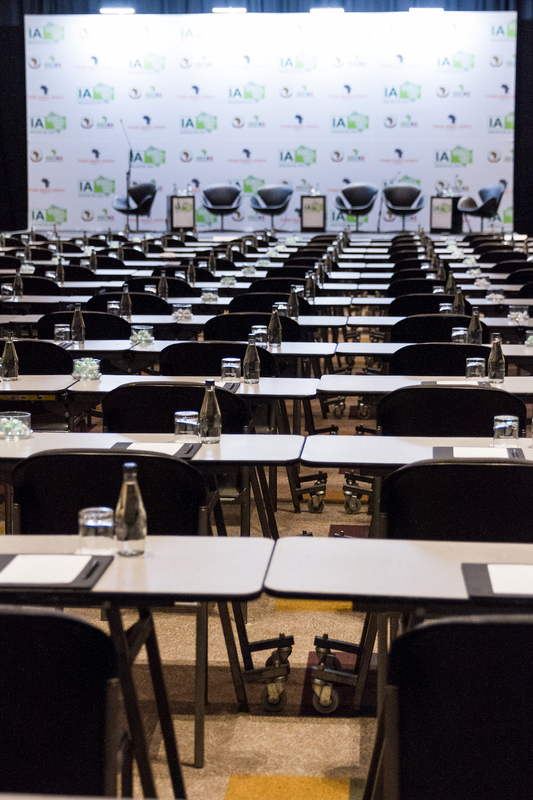 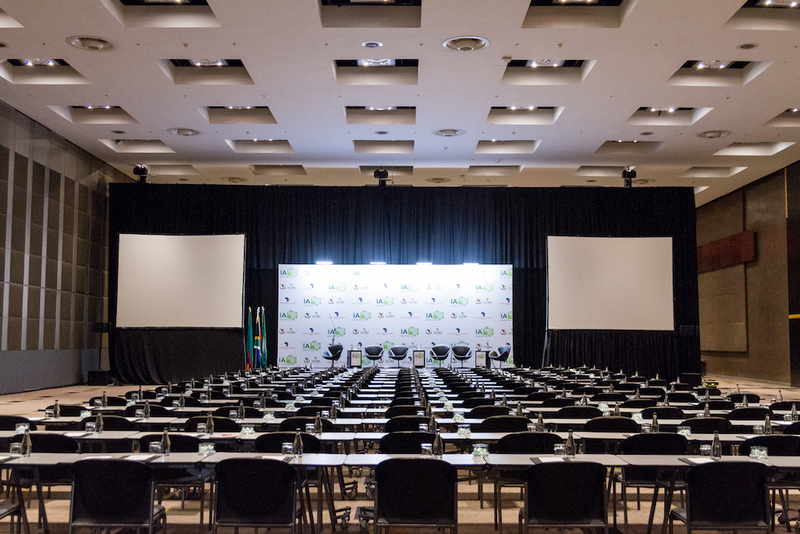 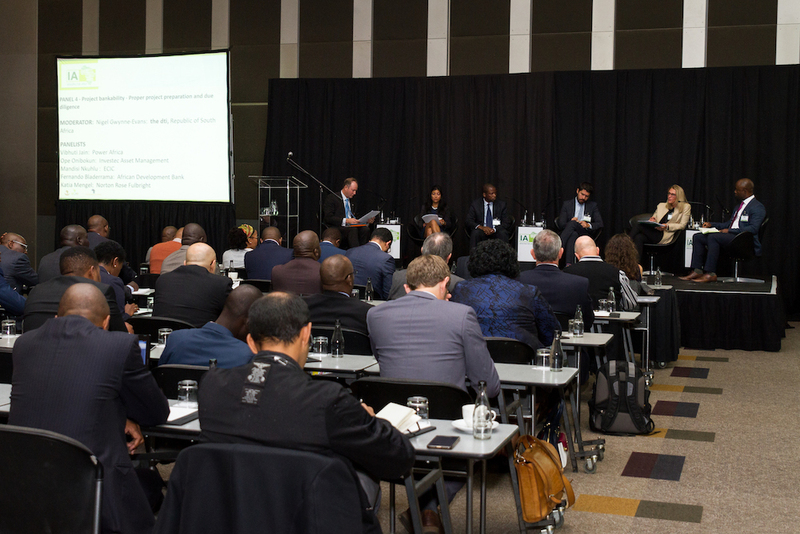 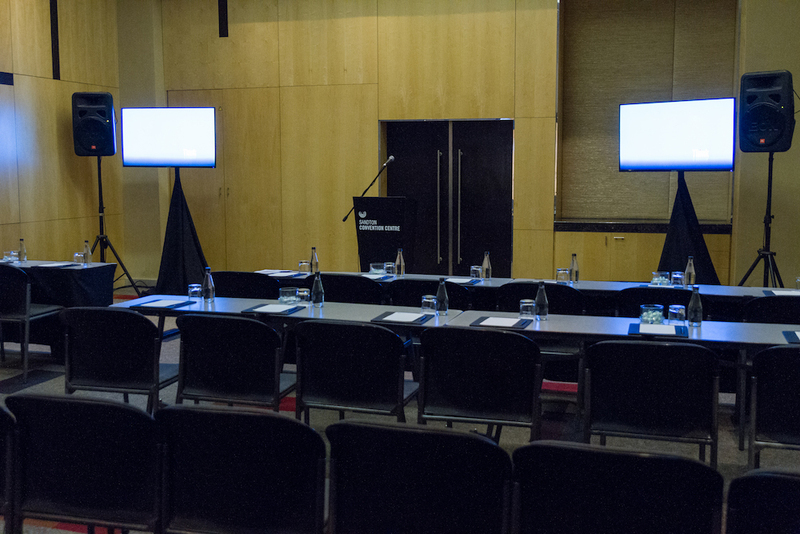 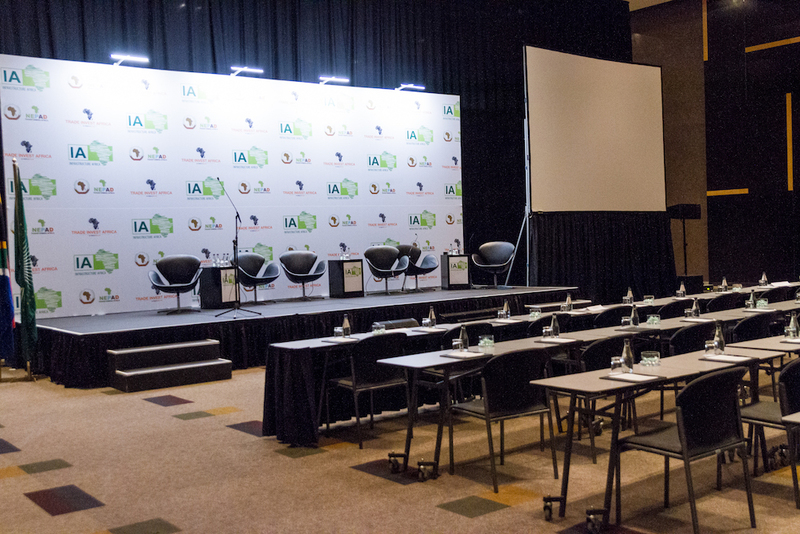 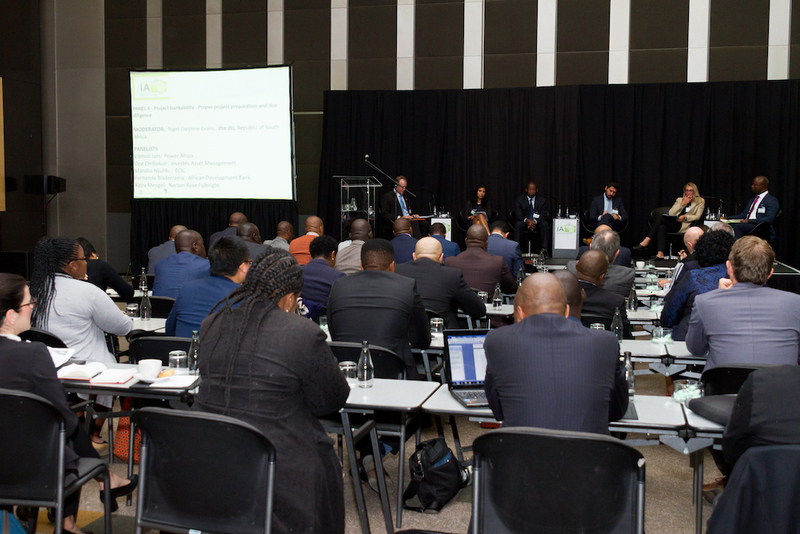 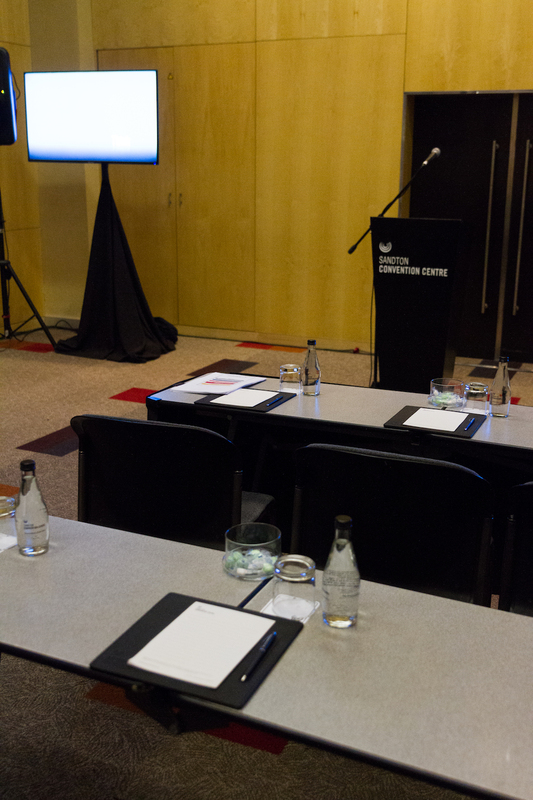 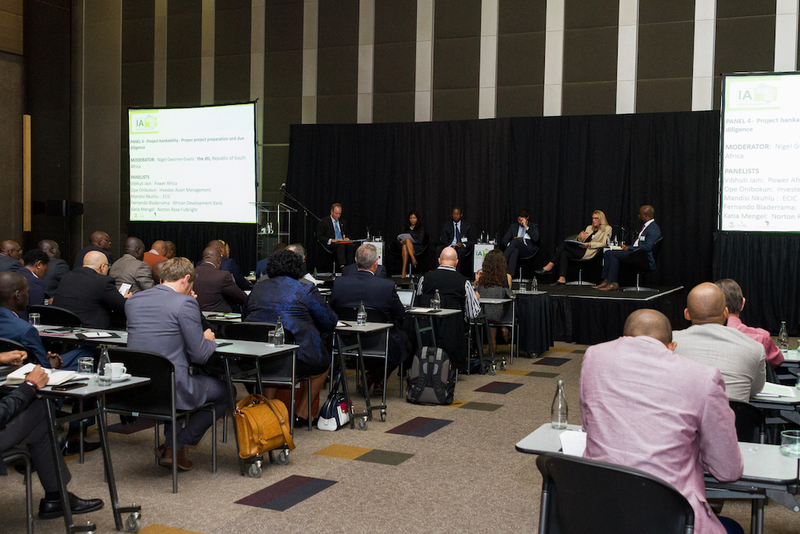 The Infrastructure Africa 2-day conference takes place at the Sandton Convention Centre from 9 – 10 October 2018 and will host several leading women infrastructure experts as speakers as well as participants who are active in Africa’s infrastructure sectors. 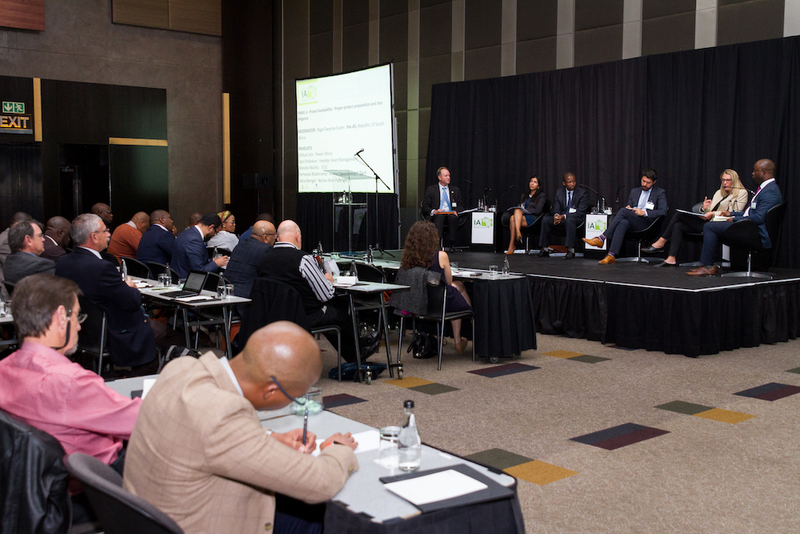 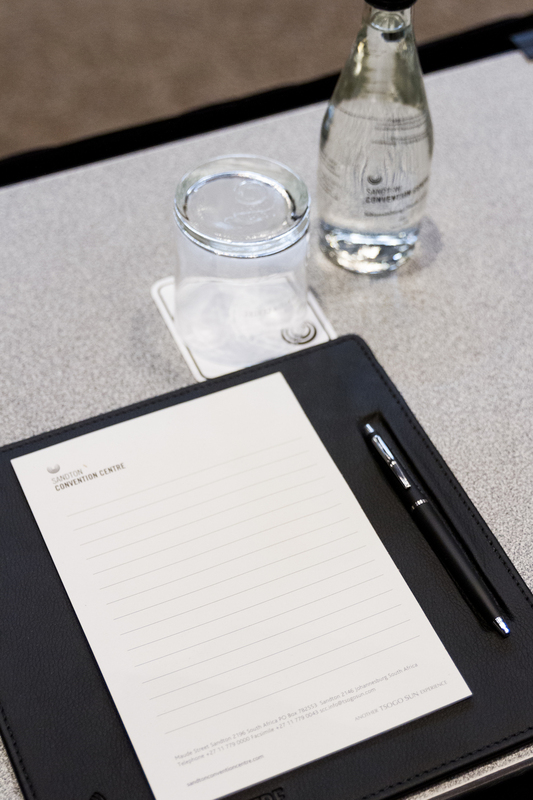 Women are invited to participate to learn, network and grow their businesses by accessing the project development opportunities on offer at this Business Forum.